October 25 is a difficult day. It is the day my son William Jay Keys died. Billy Jay was only 23 when he died on October 25, 2003. It was the worst day of my life. Every year I try to take a little vacation and be near some water because his ashes were placed in a lake that he loved. 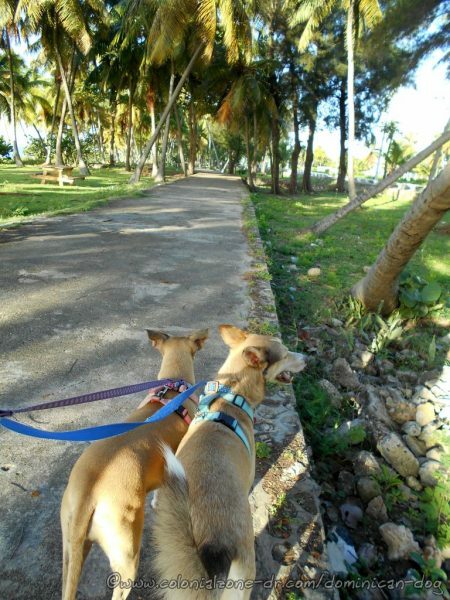 I just could not get away this year so the dogs and I took a long morning walk-about and sat near the Caribbean Sea for a while. 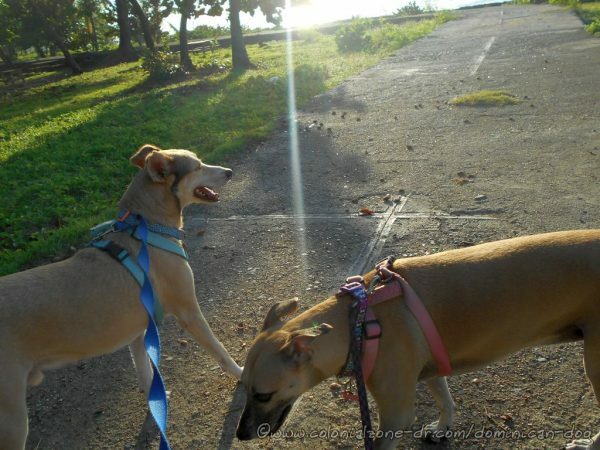 So here are some pictures of Teli, Buena and me on our little morning walk. 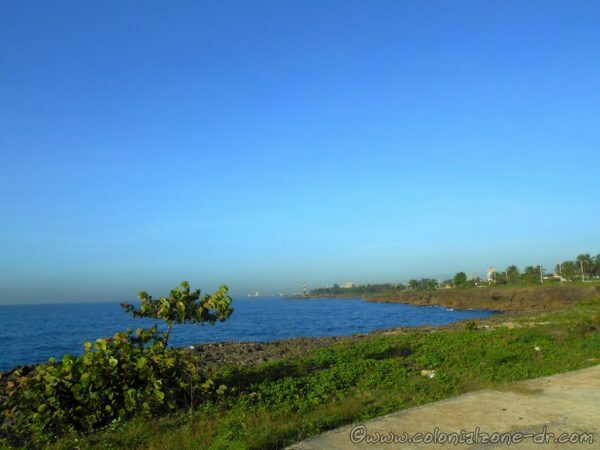 View of Santo Domingo from the Park on the Malecon near the Acuario Nacional. Park Malecon at the Acuario Nacional. Where we sat near the water. Of course, the dogs had to smell everything they came across. 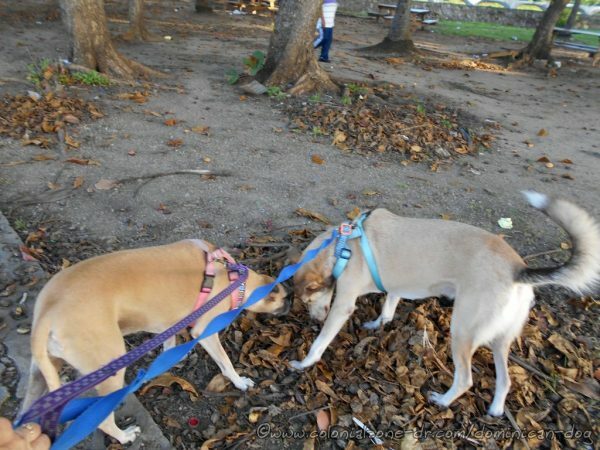 Teli and Buena smelling the area in Park Malecon at the Acuario Nacional. Walking on the path at the Park Malecon at the Acuario Nacional. Buenagente checking out the coral and a man fishing in the Caribbean Sea at the Park Malecon at the Acuario Nacional. 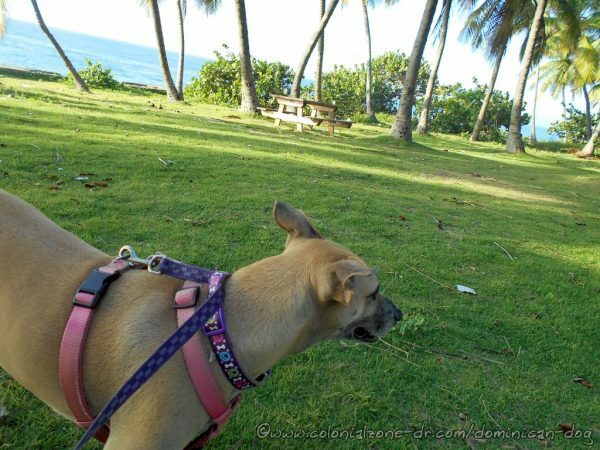 Inteliperra enjoying the view and walking in the grass at the Park Malecon at the Acuario Nacional. 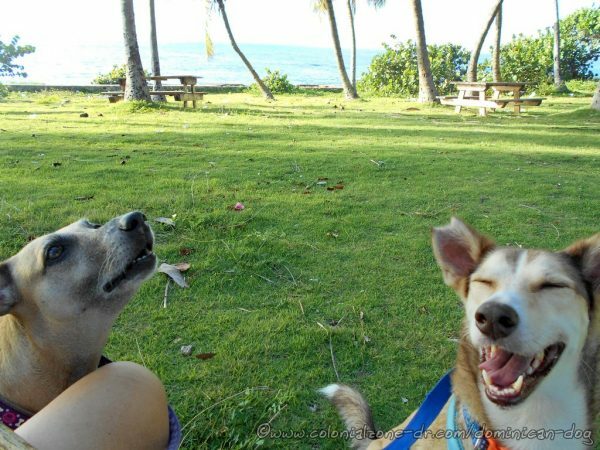 We sat and relaxed, watching the beautiful blue water of the Caribbean Sea. I gave the dogs some treats as we sat. 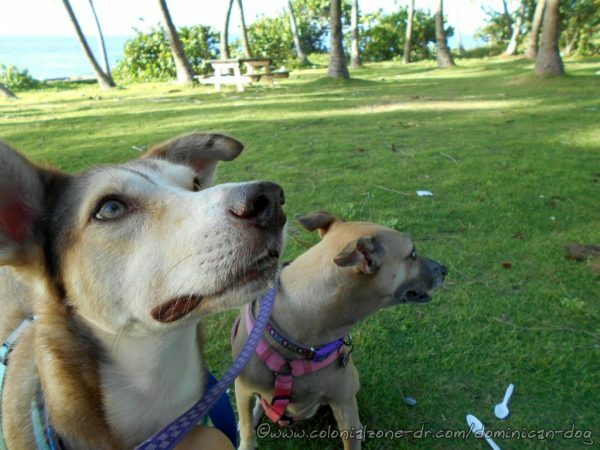 Teli and Buena getting treats at the Park Malecon at the Acuario Nacional. Eating some liver treats at the Park Malecon at the Acuario Nacional. This is the route we walked. Almost 5 miles. 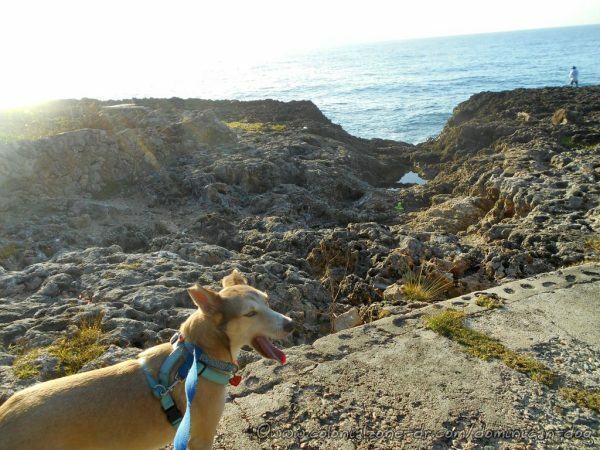 It was a good walk. 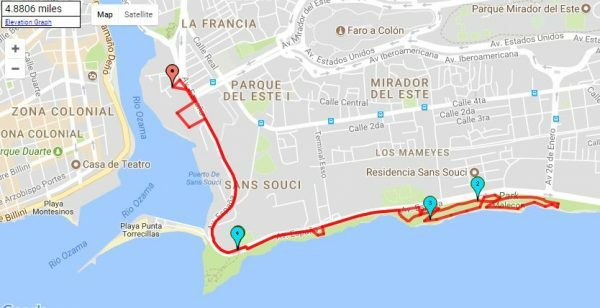 The walk to Park Malecon at the Acuario Nacional and back. 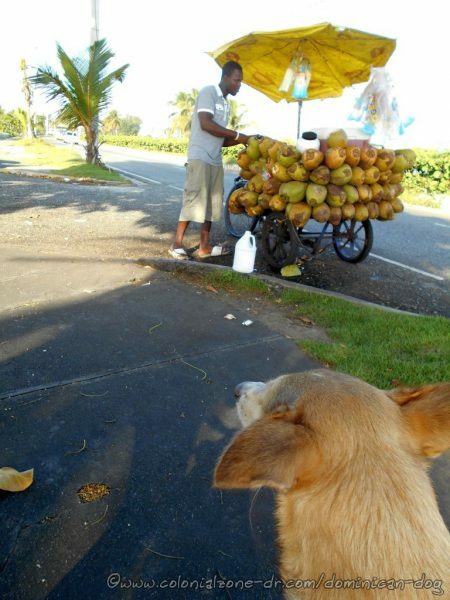 On the way home we stopped to get some coconut water. Buena liked it. He and I shared a coconut. Teli just had some water from the coconut shell. Buenagente watching as our coconut is being prepared. 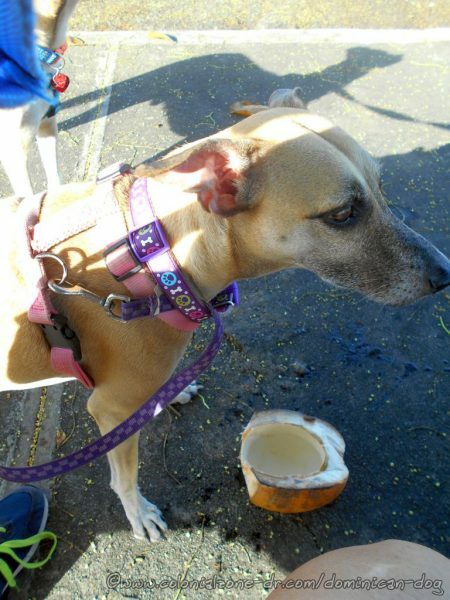 Teli having a drink of water from the coconut shell. This is a picture of Billy Jay. 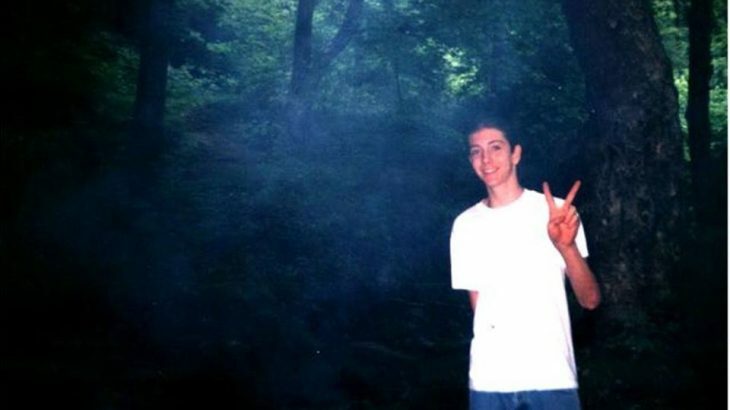 14 years now he has been gone. It still hurts like it just happened. Sometimes I think of him and laugh and remember all the good times. Other times a lump sticks in my throat and I find it difficult to breathe it hurts so badly. 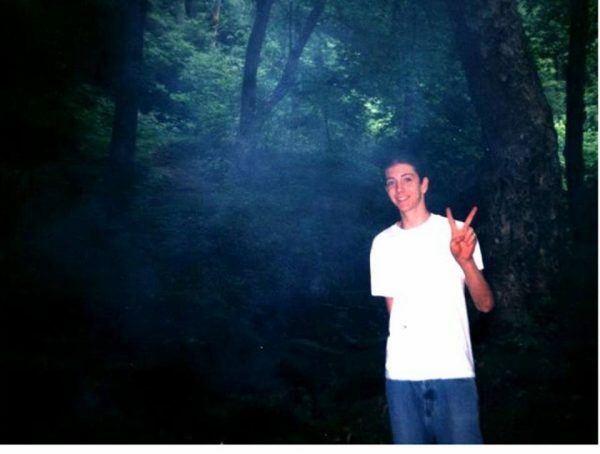 I love you Billy Jay and miss you. Billy Jay (William Jay Keys). My handsome son. I miss you. 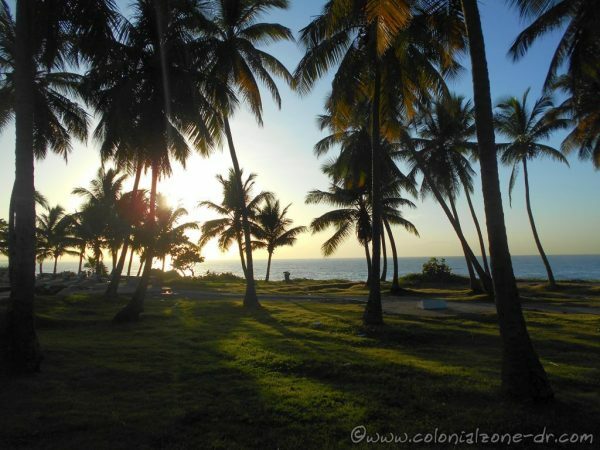 Just a Story, Walk-Abouts & Romps acuario nacional, billy jay, billy jay keys, buena, buenagente, inteliperra, morning, park malecon, remembering, teli, walkabout. permalink.